PC sales were down about 9.5 percent in the second quarter of 2015 which is the biggest drop in 2 years. Overall Gartner expects the market to drop 4% for the year. As John Gruber points out, the iOS market is almost as large as the computer market. To put Apple’s current industry position in perspective, the company probably sold somewhere between 60-65 million iOS devices last quarter. (I’m guessing ~50 million iPhones, ~10-12 million iPads, and a handful of million iPod Touches.) The average selling price of a PC has fallen to under $400. The average selling price of an iPhone has been estimated to be as high as $660. So while iOS devices, taken as a whole, might still fall a few million units short of the PC industry, they’re clearly generating more in revenue. More importantly, the PC industry operates on razor-thin margins; iOS devices sell with remarkably high margins. 68.4 million units in the PC industry vs 60 million iOS devices. When you look at the margin discrepancy, the situation is just pitiful. PC manufacturers make a pittance per unit compared to Apple’s margin on their mobile devices. And while the PC sales dropped 9.8% compared to Q2 of 2014, Apple is actually up about 10% in the same period. Apple still doesn’t make much of their profit on the Mac lineup, for now, but I expect to see that changing. I suspect that as more and more people that live their lives on their iPhones need new computers, they’ll start switching to Macs. Tour any university and look at the computers that students are using. At least 75% of our students are using Macs. Every year the incoming freshmen push that number higher. As these students leave and join the workforce, they take their buying preferences with them. These are the people that will be making purchasing decisions for companies in the years to come. Do you think they’re going to be buying cheap PC desktops? If Apple can start paying attention to providing the enterprise market with the tools they need to manage Macs effectively, Apple is poised to grab a much larger chunk of the PC market. Let’s talk about market dominance. Is there any other company, in any industry, in the history of time, that has owned only 20% of a market but also reaped 92% of the profits? If one was so inclined, one might ask why the other manufacturers even bother and how long they will continue to do so. Beacons are pretty cool little devices. All they do is send out a tiny piece of information repeatedly. When they get close to the beacon, any device that’s listening for that information can be triggered to do something. Communication is only one way, from the beacon to any devices in the area. The range is typically somewhere in the neighborhood of 30-100 feet so the location is fairly precise. Here’s a potential beacon application and let’s assume that Starbucks has installed beacons in all of their stores. A beacon in your local Starbucks sits there sending out a very small but unique chunk of information called a UUID. Let you know the approximate wait-time. With enough information about your previous orders and a little logic, it could change the order it suggests for you to save you some time. Every time you stop at this Starbucks around 7:30 AM you order a venti black coffee. When the Pumpkin Spice Lattes come out in the fall, you always switch to those. When you swing by Starbucks in the afternoon maybe you’re on the way to drop the kids at practice so you get 3 drinks and some yogurt. Any time you come in after 5PM, you order decaf. If done right, it’s a little creepy but also helpful. 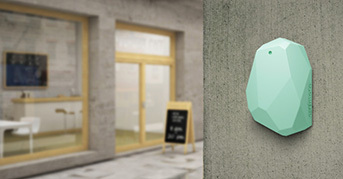 Right now the most common beacon standard has been iBeacon from Apple. Unfortunately iBeacons don’t work with Android. That has really slowed any widespread adoption. (Android runs on 1/2 of the smartphones in the US and 80% worldwide). If you’re a retailer, you probably wouldn’t be interested in implementing anything that excludes at least 50% of your customers. Google’s Eddystone is open source and cross platform so it removes that limitation. It also provides some other benefits over iBeacons. iBeacons can only broadcast their UUID and nothing else. In order for that to be useful, the receiving device has to be listening or paying attention for that UUID. With iBeacons you have to have the vendor’s app installed if you want to receive their benefits. Eddystone removes this limitation since it can send more types of information (called frames). One of the most helpful frame types is the URL. Without having a specific app installed, you could still be prompted with special offers or location based information. At a vending machine, you could be prompted with a special offer or a coupon. At a bus stop, you could be directed to the Google Maps application and see the bus schedule as well as the current bus positions. When walking in to a classroom to teach, the system could offer to display instructions for the room operation. Eddystone can also transmit telemetry data. Since beacons are often battery powered, they need to be changed periodically. It seems likely that the beacons at Starbucks could transmit their battery state to people with the Starbucks app installed on their phones. That information could then be forwarded to the IT group so they can proactively monitor the health and replace them prior to failure. There are obviously a lot of issues to work out, like how to stop every restaurant, store, and vending machine from spamming my phone. It will be interesting to see how Apple and Google come up with ways to balance user frustration and privacy with the benefits that beacons might provide. 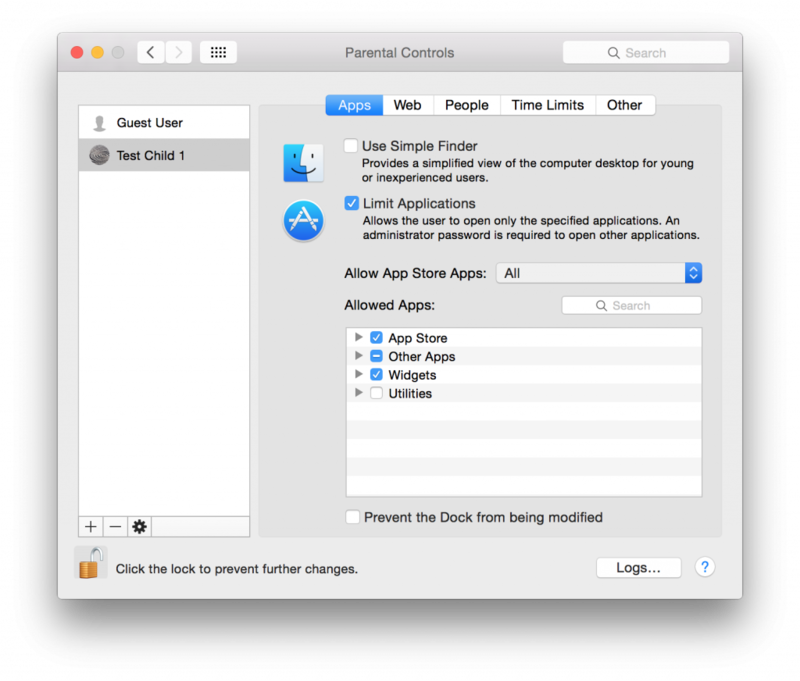 Apple, why are there no decent parental control in iOS? I have a daughter that’s 14 and a son that’s 11. They both have iPhones. My son used to have an iPod and we were fine with that. Eventually though the battery was almost useless, it was third gen so couldn’t get the iOS 7 update, and the new iPods are like 3 years old. We gave him an old 4S since we wanted him to have a phone anyway since he walks to and from school. Regardless, these issues are the same on any iOS device. 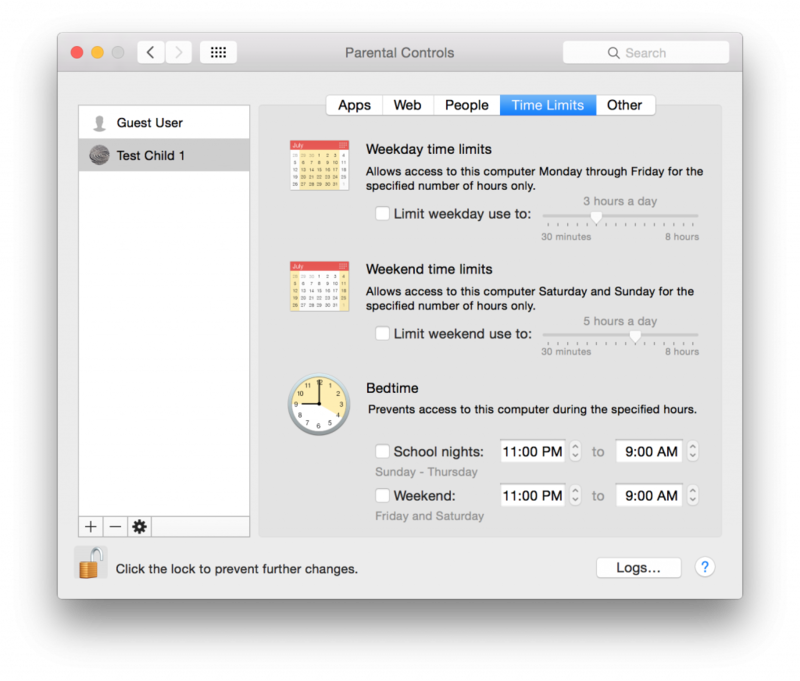 Why are there no meaningful parental controls on these devices? Here’s a base list of functionality that would be a Godsend to every single parent I’ve spoken with. Give parents the ability to monitor usage. Texts, email, internet history, social media usage, contacts, pictures, etc. We need to know what sort of conversations my kids are having since it’s easy for them to delete them. 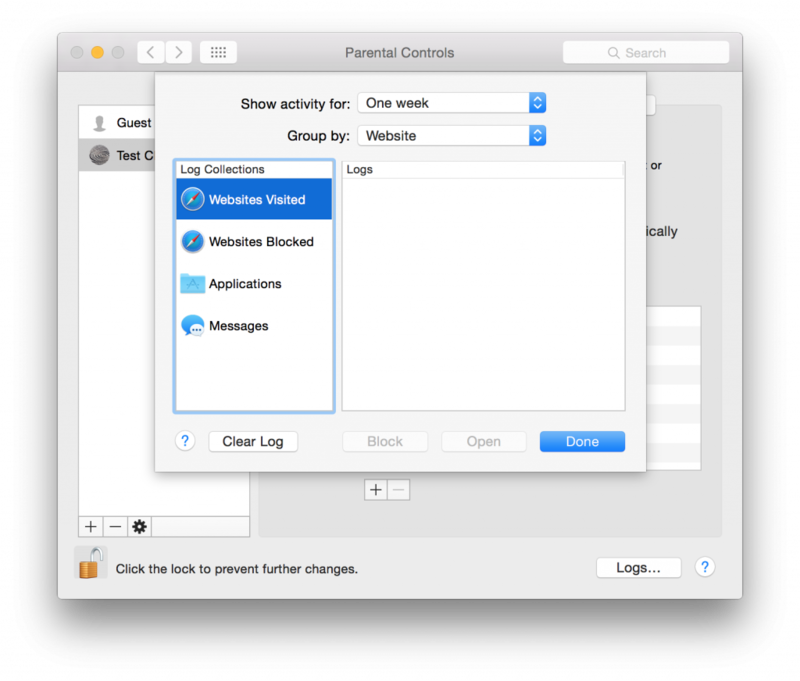 Give parents the ability to monitor how much time they’re spending in all of their apps. Truthfully I would probably like to know that for my own phone. You can show me battery life for the apps, but not time? Lame. Give parents the ability to specify time limits. (At 10pm M-F, you can’t use your phone since you should be sleeping.) Allowing me to remotely institute a lockdown procedure would be pretty nice as well. Letting the kids send a request for an exemption like they can do with a request to buy an app would be great as well. Give parents the ability to specify a list of contacts that can be contacted while the phone is in emergency mode. Simply letting them call 911 is not sufficient. As a parent I may want to change the passcode on your phone but I still want you to have it with you and I want you to be able to contact us if needed. Give parents the ability to set a parental passcode in the phone so we can unlock it. A kid can change their pass code and simply not give you the new one. There’s no technological fix for this other than wiping the phone. We should always be able to get into the phone using a secondary passcode. Perhaps easiest yet, give parents the option to prevent pass code changes! Many of these features exist in OS X. Would it really be that hard to create them on iOS? Seriously, does nobody at Apple have kids? Are my wife and I awful parents that are just not handling these issues well? Or are the people at Apple just clueless that this is an issue which they could address? Maybe none of the people that are responsible for iOS have kids that use their devices yet? Craig Federighi ? Jonathan Ive? 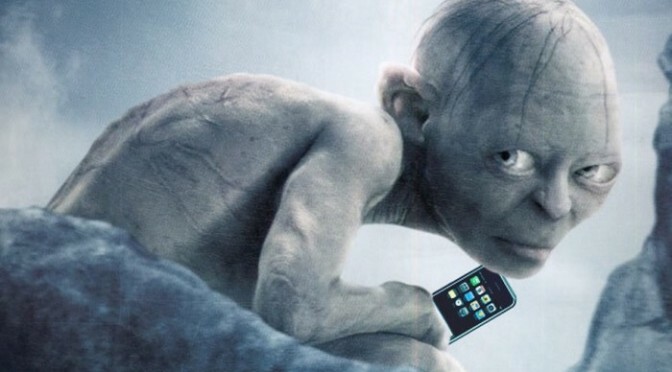 Tim Cook? Or maybe the kids use Android? Obviously we could simply take away their phones or switch them back to dumb phones. (That might happen to one of the kids.) We’re not the type of parents that let their kids play video games or watch TV for hours and hours on end. My son only got an Xbox 360 for Christmas this past year and he’s 11. (Apparently he was the last 11 year old boy on earth without one so I’m glad I got that fixed for Microsoft.) My son can’t have his phone is his room since it’s upstairs and we don’t know trust that he’s not playing games when he shouldn’t be. That’s a decent solution for when we’re here. Unfortunately yesterday my wife and I went out for the afternoon and left the kids at home. Despite having had a discussion about his phone usage yesterday morning wherein we discussed that we are considering removing all of his games from his phone, he spent several hours playing the new Minecraft release that came out this week. I didn’t know whether to sigh or scream. Phones are multi-purpose devices. Phone calls, texting, email, pictures, reading, research, gaming, etc. From the perspective of the parents, it’s nice for the kids to have them. We like being able to get ahold of them and vice versa. I like giving them access to tools that can make their life more enjoyable. It would just be nice if the company that makes these awesome devices provided parents with some options to help us manage their usage. As it is, I’m going to start looking at the Android parental control options and apps. I may be making the kids switch when they get new devices. Another college network hacked. Who’s next? Apparently Penn State’s College of Engineering has been hacked. They’ve known about the hack for almost 6 months but used that time to monitor the attack and plan for the remediation. In the past year the following colleges have either been hacked or had their network taken offline by a DDOS attack: University of Maryland, Johns Hopkins, University of Delaware, Virginia Tech, Arizona State, Rutgers. In addition to the usual haul of usernames, passwords, social security numbers, etc. hackers are also after valuable research data. And they’ll get it. Sooner or later. Companies are clearly not immune to these attacks. Just ask Target. It would be foolish to think that colleges will fare better. Honestly I don’t think it’s a question of if your school gets hacked, but a question of when. Beyond that, how will you handle it?